History is deep rooted in Hot Springs and this week we are thinking back to the epic flood of 1916. 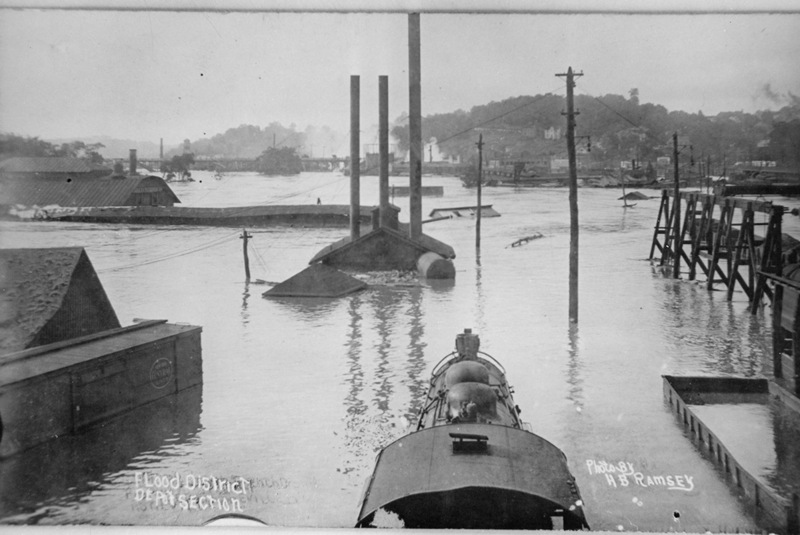 On July 16, 1916 the French Broad River crested at 17 feet above flood stage. The photo below is one from our historic archive and is in Biltmore in Buncombe County. Copyright © 2019 Hot Springs Resort & Spa. All rights reserved.